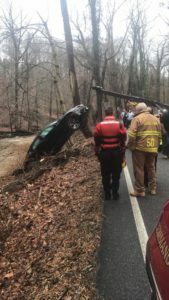 Just before 1pm Company 50, Engine 46, Rescue 51, and Riddle Paramedics were dispatched to the area of W Knowlton Rd and Fox Rd for an accident, vehicle in the creek. Deputy 50 arrived to find a vehicle had left the roadway and rolled into the creek. 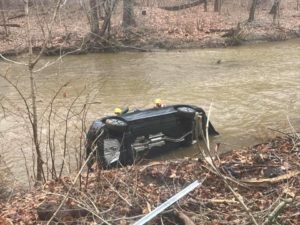 The operator of the vehicle was found standing in the creek. 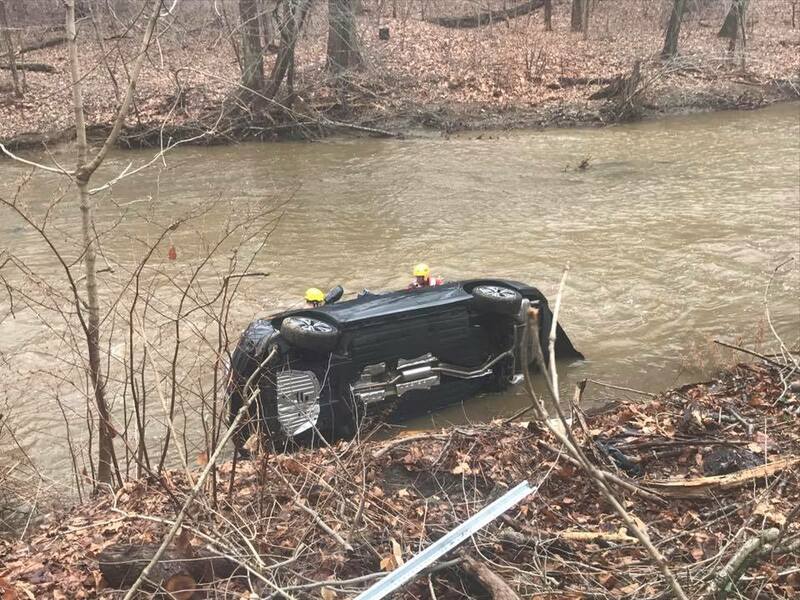 Water rescue personnel from Squad 50 ensured the vehicle was unoccupied and secured for the tow company.